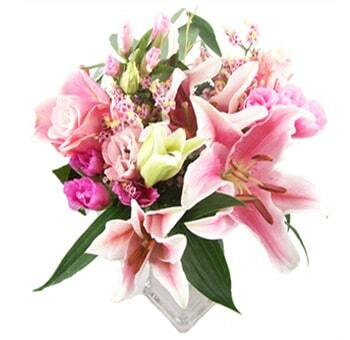 Flowers by Seasonal Occasion give the perfect way to express your love or as a token of appreciation. 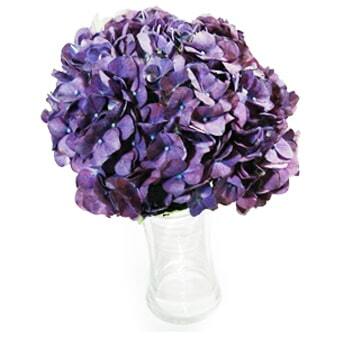 Our varieties allow you to celebrate the most important moments of your life and the achievements of your beloved ones. Every occasion requires a distinctly personal touch. 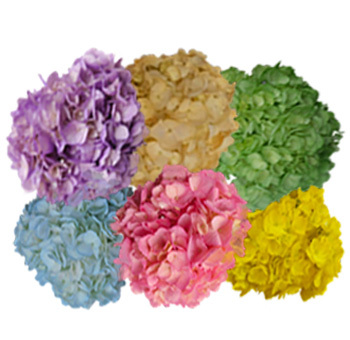 We don't use the same decorations for two different kinds of parties, then why to use the same kind of flowers? 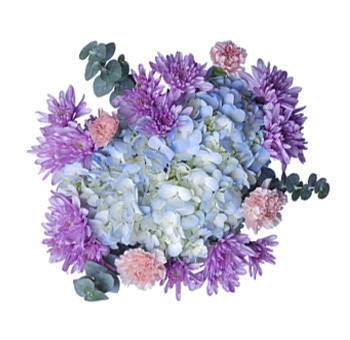 You can now easily acquire flowers personalized to your occasion's theme. That's right. 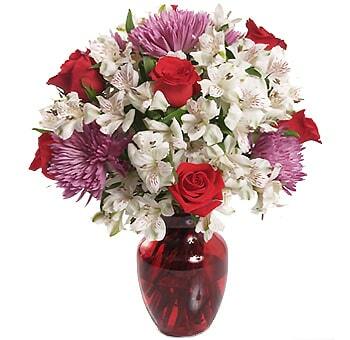 You don't have to use the same generic flower arrangement for Christmas and Valentine's day. 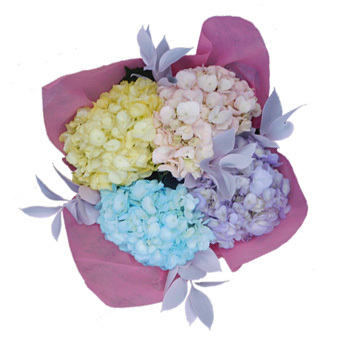 Surprise your loved ones with the flowers that give the best of the season and are custom made for the occasion. 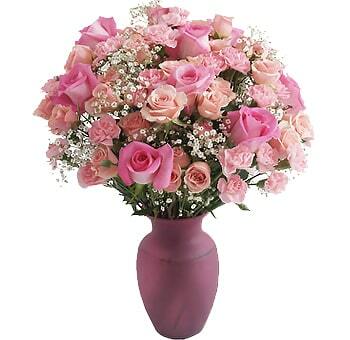 The color pink in flowers and bouquets sounds lovely, but it won't be a fit for St. Patrick’s Day! 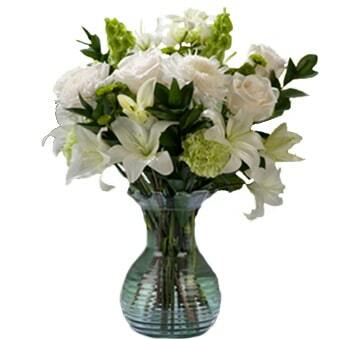 You know that you need the color green if you are buying flowers for St. Patrick’s Day. 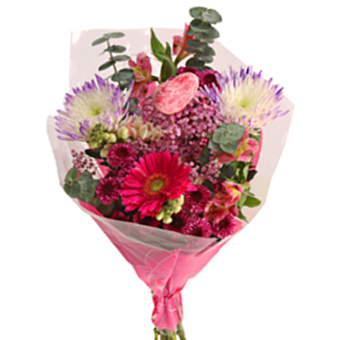 Well, now you can easily purchase flowers for many occasions such as Christmas, Mother’s Day, Easter, valentine's day and whatnot. 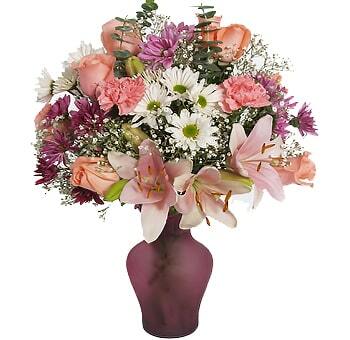 Get the Mother’s Day flowers and make your mom feel special on her special day. 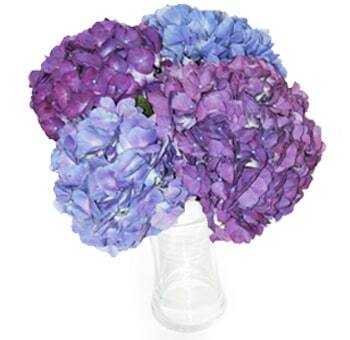 Pick your flowers by seasonal occasion and make the day memorable! 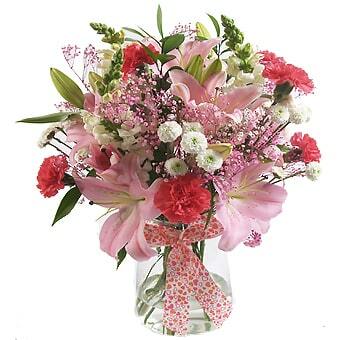 Express your love with the gorgeous red this valentine's day and celebrate it with the fresh flower bouquets that can easily be delivered to your doorstep. The customization is not the only good part of this deal. 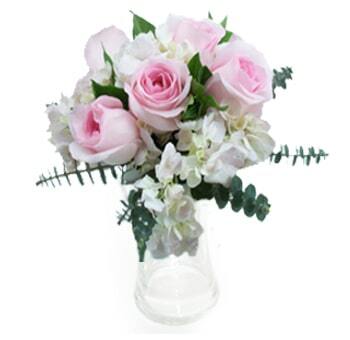 You can browse through many designs and arrangements on occasions. 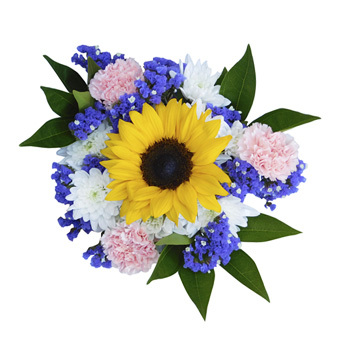 So, not only you get flowers that are season appropriate, but you also get to choose your favorite from multiple options. And all of this is just a few clicks away. 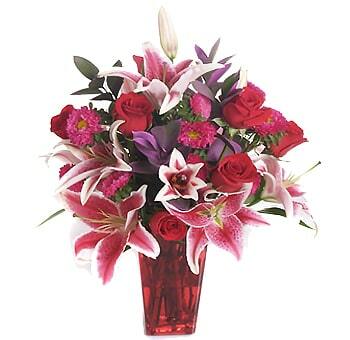 Yes, you don't have to go to the store and search for these arrangements, they will get displayed on your screen. You can browse through all of them from the comfort of your home. And you can get it delivered to your doorstep or your loved ones. 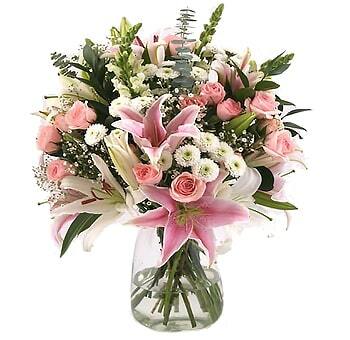 Make the day of your loved ones special by sending them fresh flowers on a special occasion. 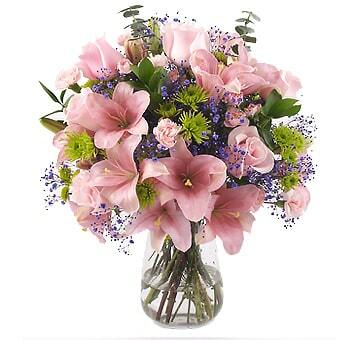 Get beautiful pink and lavender flowers for your mom this Mother’s Day or get fresh wreaths delivered for your Christmas decorations all by some clicks. The possibilities are endless here. Holidays are a magical time, the whole environment around us transforms. And the jolliness can be sensed in the air. Add on to that jolliness by getting some fresh wreaths for yourself and your family. And don't get confused into the crowd of websites on the internet. 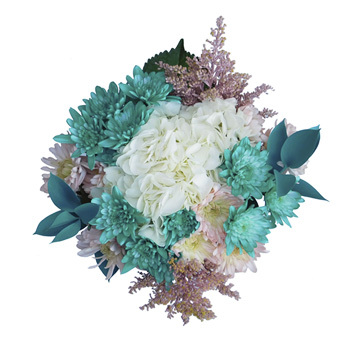 Visit Whole Blossoms for all your seasonal flower needs. Get the best service from the site all Americans trust and use. 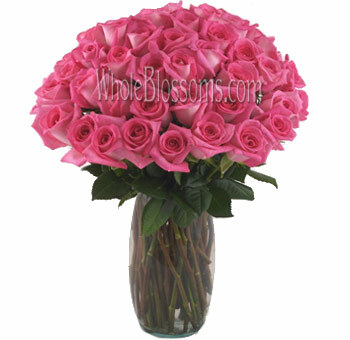 WholeBlossoms is an online flower shop that provides various facilities to make your experience easy. 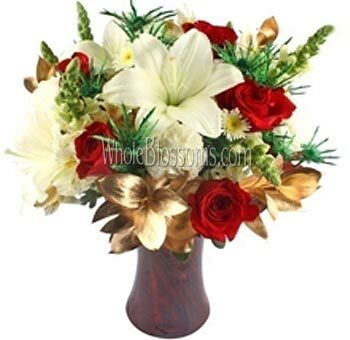 They have a wide range of designs for every seasonal occasion or day. 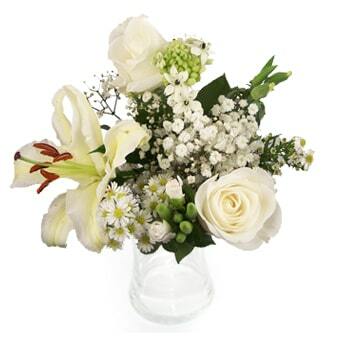 You get to choose from multiple arrangements. Besides that, you get free shipping in all fifty states. 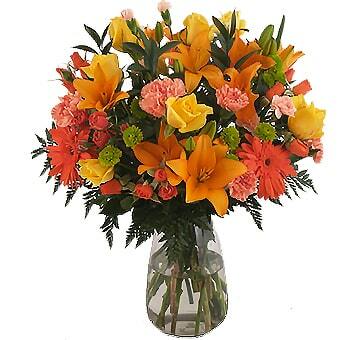 The website will deliver on time with the bundle of flowers you ordered. 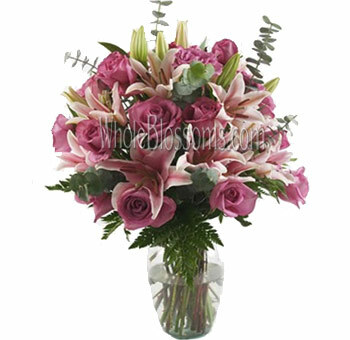 Don't forget that they do not compromise with quality at WholeBlossoms. 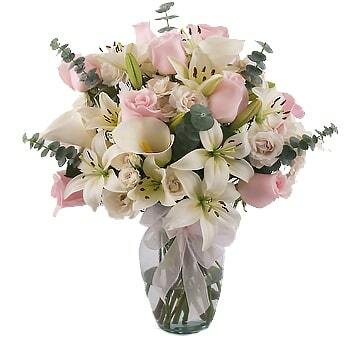 All the flowers delivered are farm-fresh. 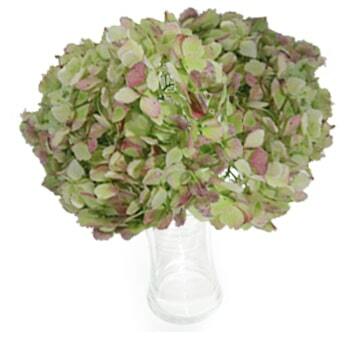 Visit the website and discover the range of Christmas wreaths and valentine's day flowers they got. 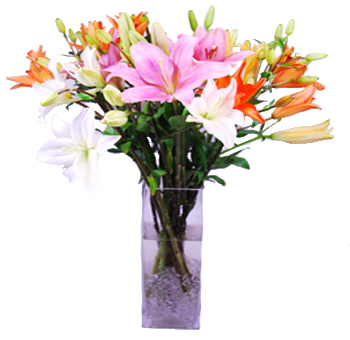 And get them for your home and loved ones without any hassle and headache. 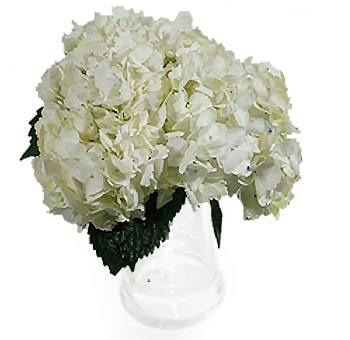 Buying flowers made easy by them. 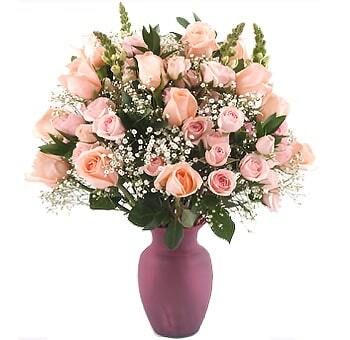 You can also take benefit of 24-hour delivery in many locations. Try it now.